Full of funny misunderstandings as Agatha tries to navigate a world full of strange devices like photos, TV and mobile phones. Can Saul really make time travel happen and send Agatha back to her own time? 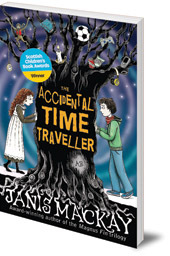 This pacy, time-travelling adventure will appeal to boys and girls alike. Agatha Black is from 1812, and Saul needs to find a way to get her back there. 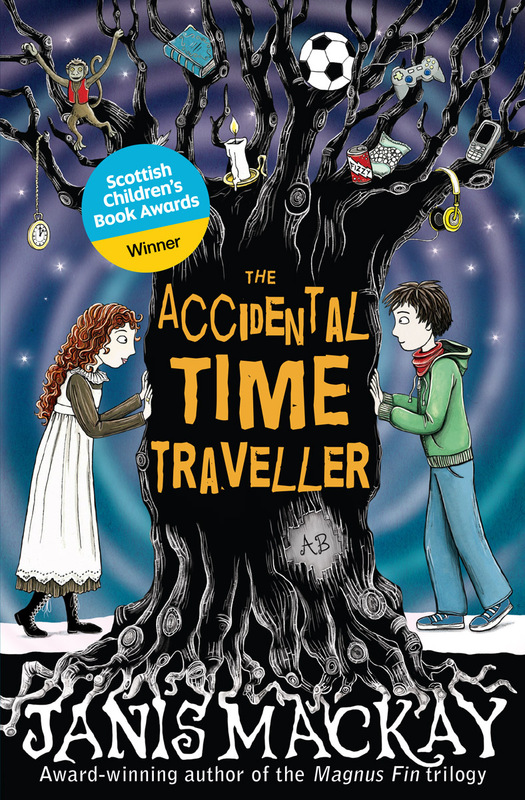 With new friend Agnes, can he work out how to make time travel happen? Janis Mackay was born and grew up in Edinburgh, but moved to London to study journalism. She has an MA in Creative Writing and has held writer-in-residence posts in both Caithness and Sutherland. She currently lives in Edinburgh, where she teaches creative writing and works as a writer and storyteller. She is the author of the Magnus Fin series.